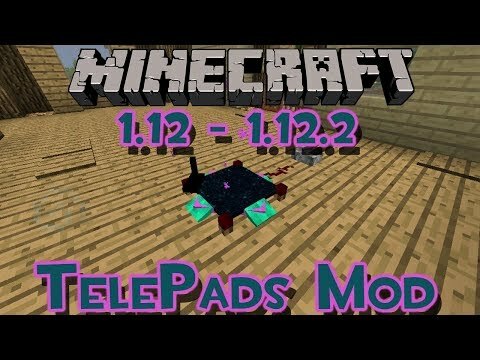 TelePads Mod allows you to travel over dimension, back and forth. 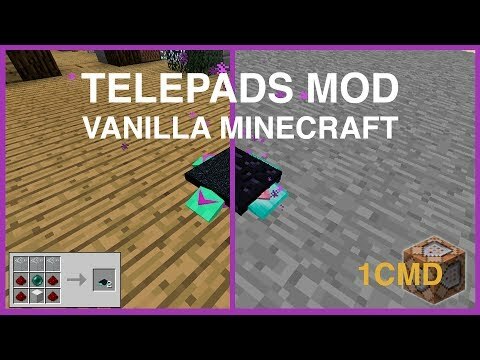 What makes this mod stand out is the ability to teleport to every TelePad you have from any of the locations. Ever wanted to get somewhere real quick? 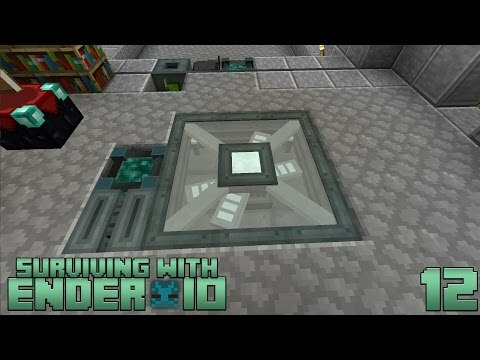 Do you not want to put a nether portal near your door but keep it close without annoying noise? Wish you could go to the End wihtout passing trough the portal again? You have come to the right place. You will have to craft a TelePad first. When you place down the TelePad, it will automaticly give you a Register. Every time you place a down a new pad, your register will take account of the new pad, and you will be able to acces the new telepad. 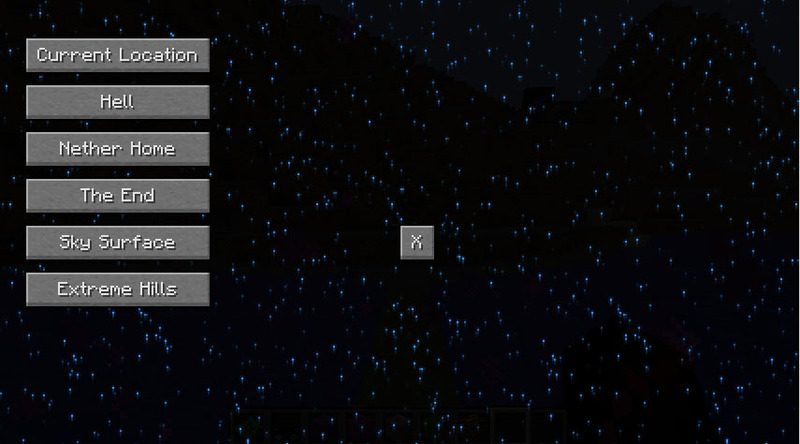 Placing down a TelePad will pop up a gui screen asking to enter a name : you can always use the default name which is the biome name in which it got spawned. You need to stand about 3-5 seconds on the pad before it has loaded all locations and is ready to transport you. Where can telepads bring me to ? Teleportation sience isn’t the most stable : but telepads can teleport you trough time and space, if it’s either in the same world or another dimension. You’ll get spawned about 2 blocks away from your destination TelePad. What happens when my pad is removed from the world ? Only you can remove the TelePad by using the register on the TelePad, if the TelePad is yours, it will break and drop itself. Universal Pads can not be removed unless by a creative player. What are the dangers of using a TelePad ? Worst thing that could happen is getting stuck in a wall if your telePad was placed in an environement that was too small. Recomanded areas are 5x5x3, and place the telepad in the middle. 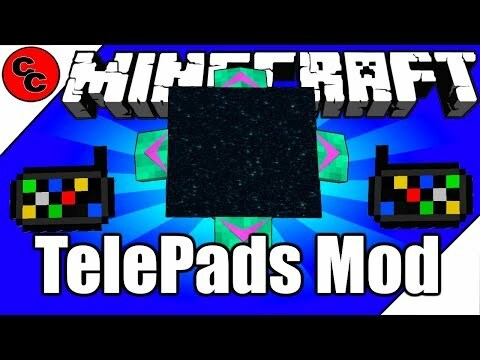 Who else can use my Telepads ? Only the owner (player who placed the pad) can use that pad. However : the owner can choose to enable Universal Acces to that pad. By turning a switch(right clicking the block), the telePad can be set to Universal Acces. Players will have to take the coordinates of the Universal Telepad to be able to travel to and from that TelePad. 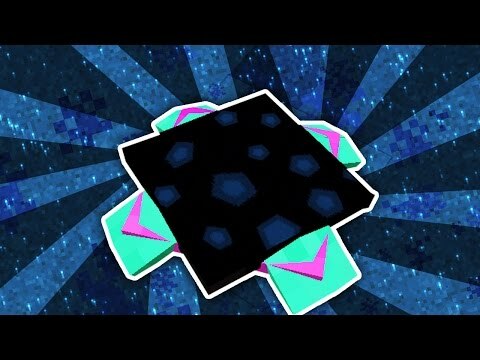 Universal Pads CAN NOT be destroyed in any way, unless in creative mode. 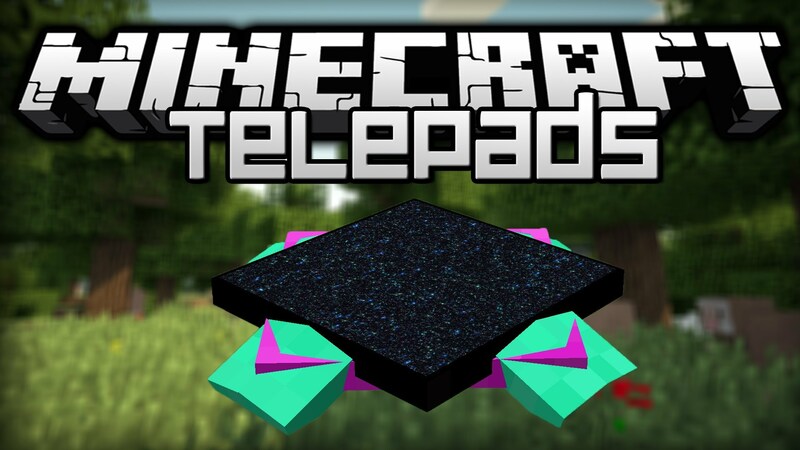 TelePads are pads made out of EnderEssence and some Unstable Minecraft Science that gets emit by crafting tables. 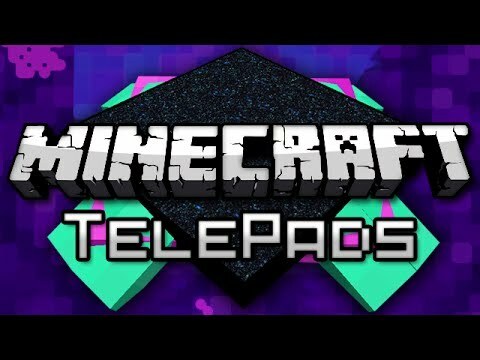 Telepads will only teleport their owners to coordinates that have other pads. Despite this idea, TelePads do not communicate with eachother, that’s why the owner keeps track of coordinates to not end up in the middle of nowhere without a TelePad to teleport back. Telepads have a built in memory system that keeps track of the last coordinates used. This allows the owner to make a copy of his coordinates must he have lost his original one. This has a slight counter side however : if you did not use a pad in a long time and didn’t keep it up to date with your latest coordinates, making a copy from that TelePad’s coordinates will result in an outdated copy. But no worries, you can always discard that copy and find a more up to date TelePad. Dispite the fact they only teleport their owners, TelePads can be forced to teleport anyone. The owner will have to enable that on the pad, and make his friends register the pads coordinates. Universal TelePads have a downside though, they can only teleport from and to, but wont remember any coordinates, nor be able to give anyone a new register. How do they teleport us ? That’s a good question. Nobody knows… TelePads take about seconds to load coordinates and 3 to load up and prepare for the person in question to teleport. 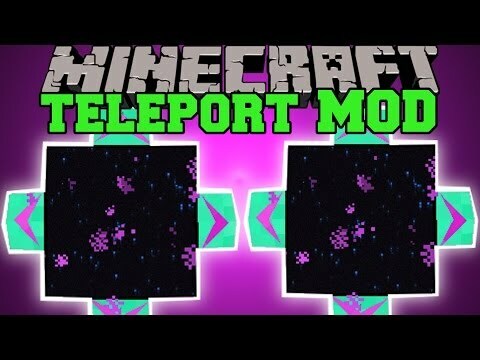 Minecraft: teleport mod (travel through dimensions!) 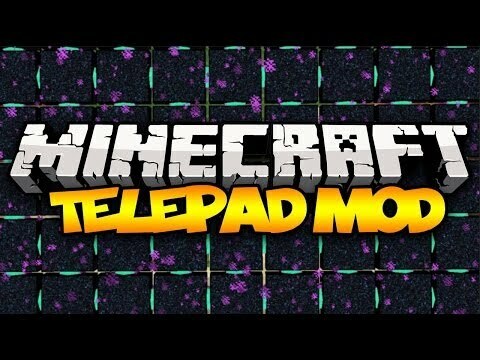 telepad mod..
Minecraft mods: " telepads mod 1.12.2 "
Telepads mod (teletransportadores para minecraft) - review e..
Minecraft: telepads! (multi-dimensional teleporting!) | mod..
// Hi. I’m Minecraft, and I’m a crashaholic. java.lang.RuntimeException: You cannot send a bare packet without a target on the server!